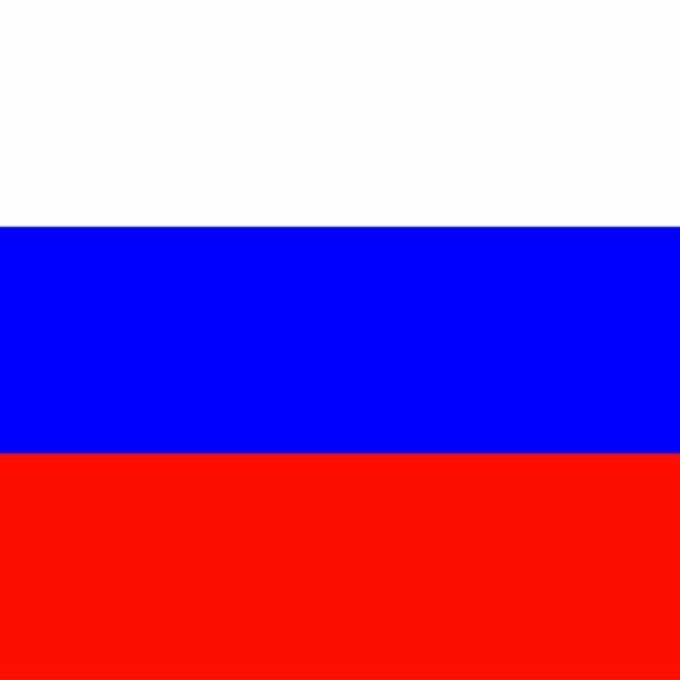 Translate text, word or sentence from Russian to English or from English to Russian language. Translate text, word or sentence from Russian to English or from English to Russian language. 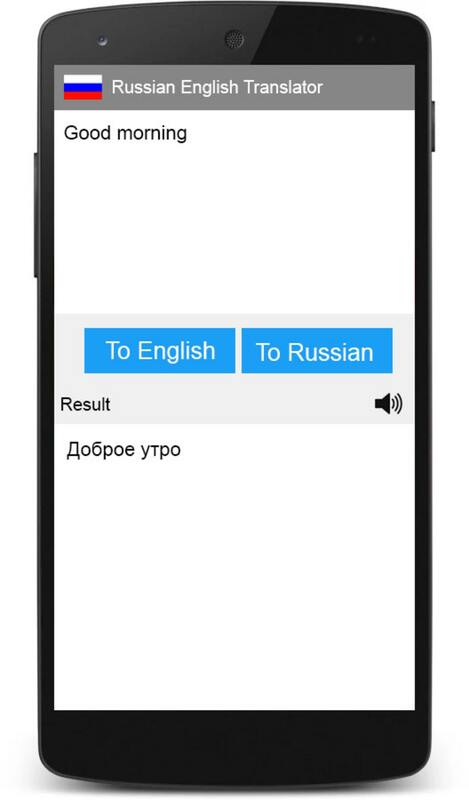 You can use this apps as a Russian to English dictionary or English to Russian Dictionary too. - Used as a Russian to English dictionary or English to Russian Dictionary. - Social Media - Easily share with Friends and Family. What do you think about Russian English Translator? Do you recommend it? Why?